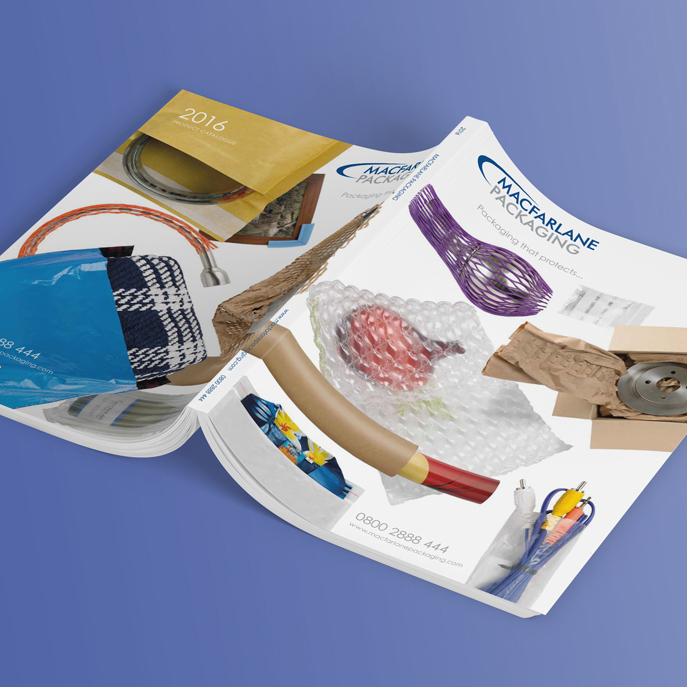 Macfarlane Packaging approached us initially to improve the design and effectiveness of their catalogue. 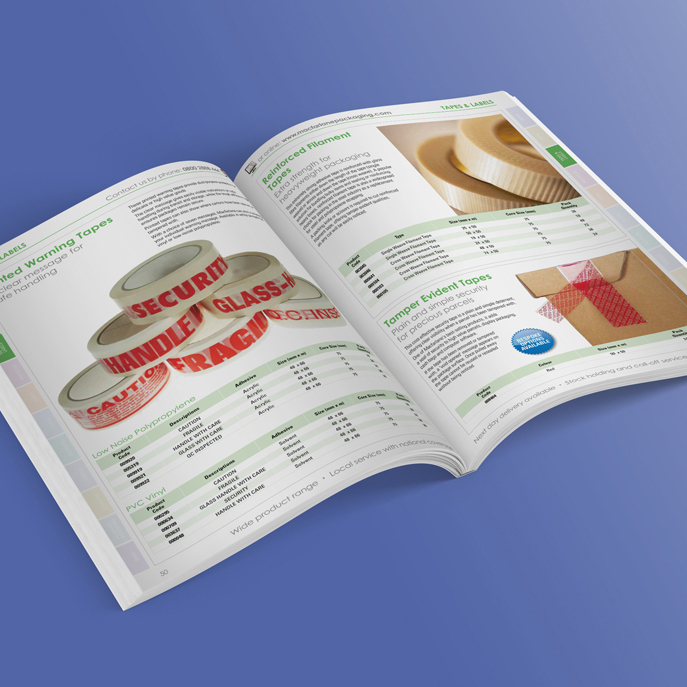 Following on from the success of the new catalogue we are now supporting them across a wide range of off and online marketing. 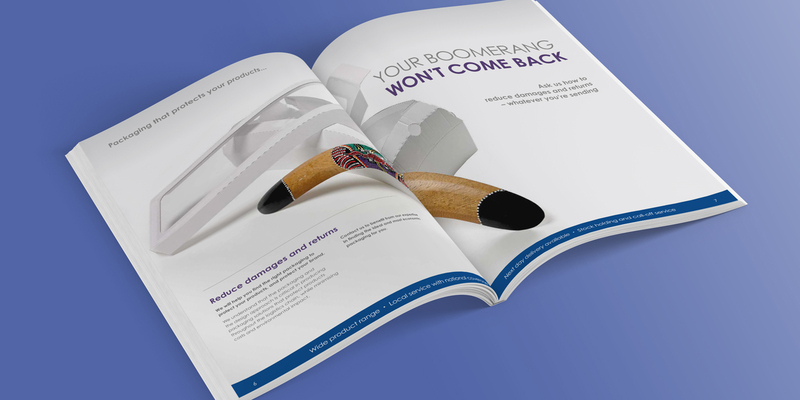 The highly original look and feel we developed for the catalogue has been used as the basis of a brand development exercise and has now been applied to truck livery and website styling. 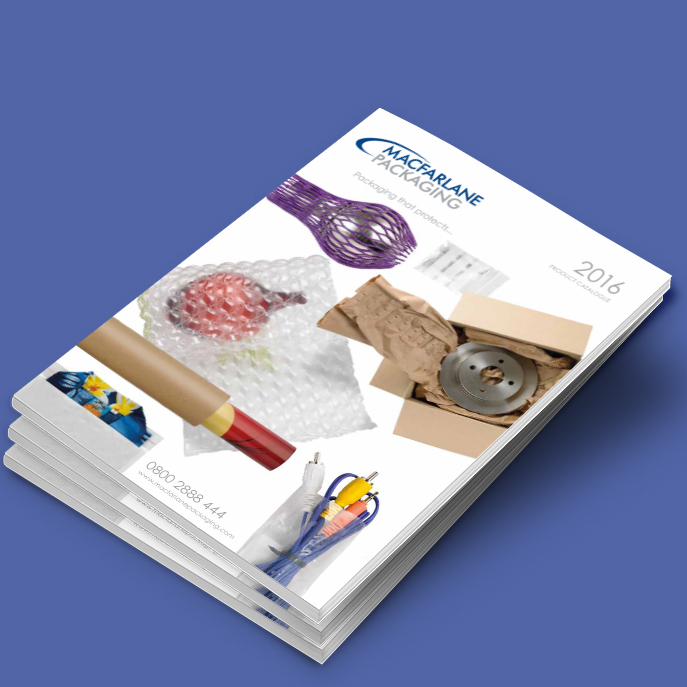 We support their 16 distribution centres with local marketing, particularly with direct mail campaigns and emailers. 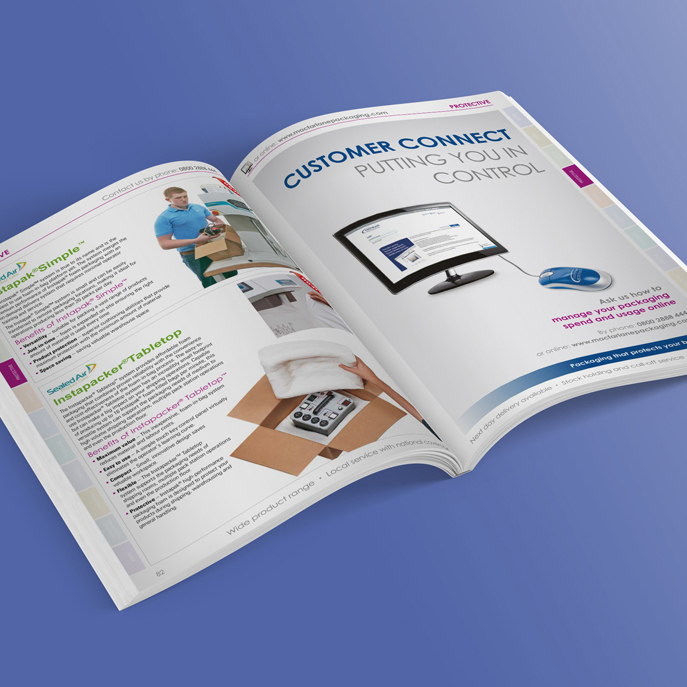 We also produced their quarterly publications: the mini catalogues Catalogue Extra and Catalogue Essentials, an external newsletter The Complete Package and an internal newsletter The Key.